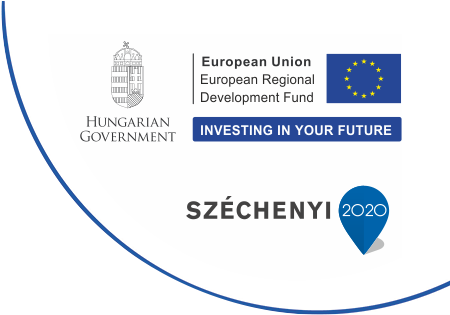 The project was realized with the support of European Regional Development Fund and Széchenyi 2020. We grant free Wi-Fi in the building! We deliver the starts to your door! 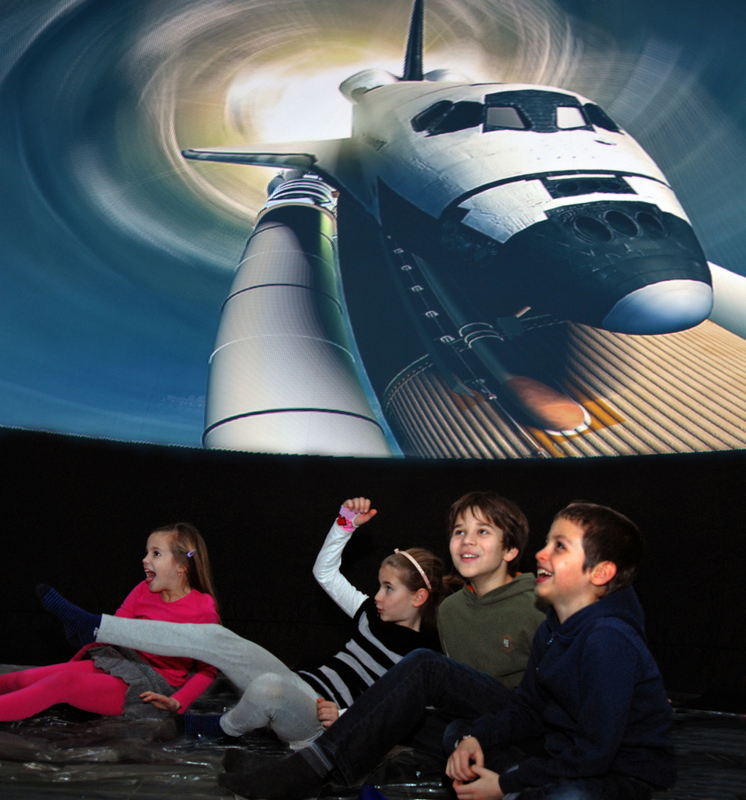 You may wander in the starry sky; with the help of our digital planetarium you may observe the movements of the celestial bodies and get acquainted with the constellations. An exciting lecture and a spectacular projection under the huge dome can grant life-time experience both for younger and older generations. 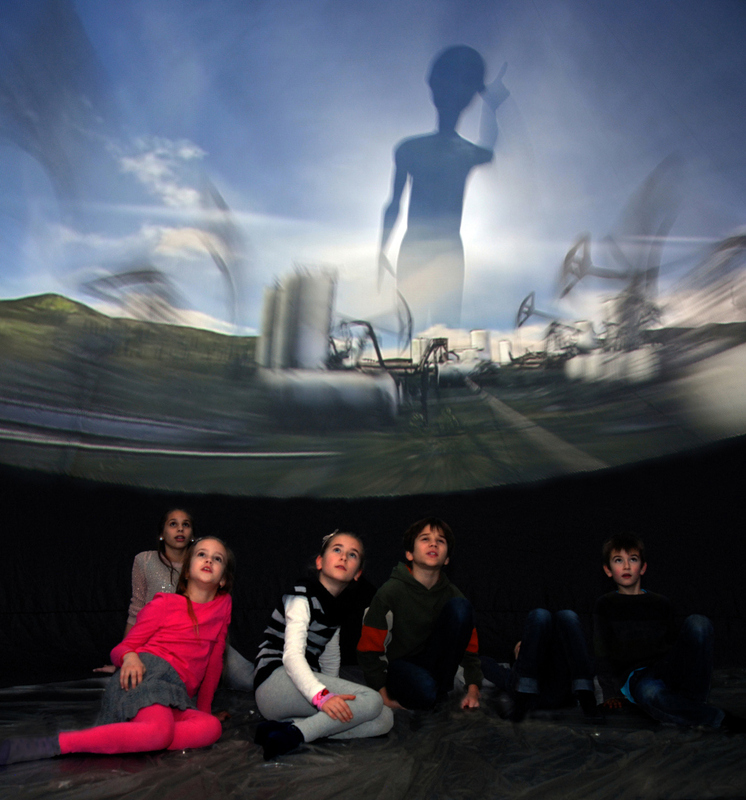 Agora has one of the biggest mobile digital planetarium in our country with its 8 metres diameter, 5.4 metres height and its capacity for approximately 50 persons. 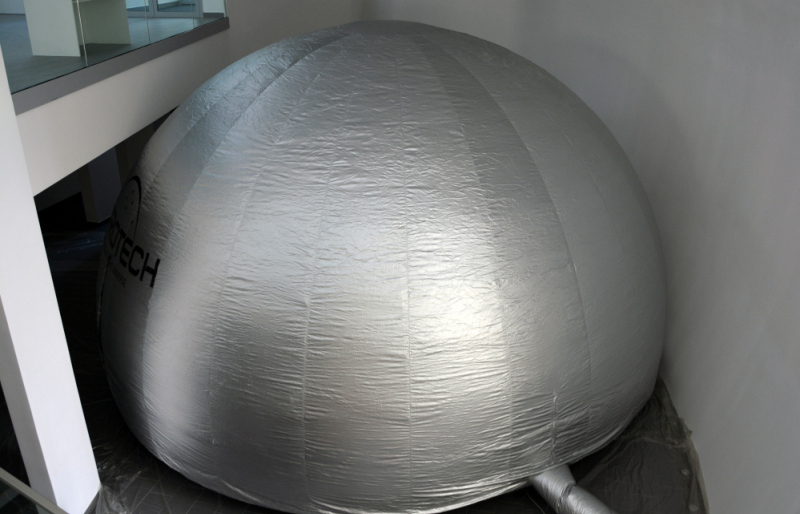 The planetarium can be set up in a covered hall of minimum 6 metres high and 9×9 metres basic area. 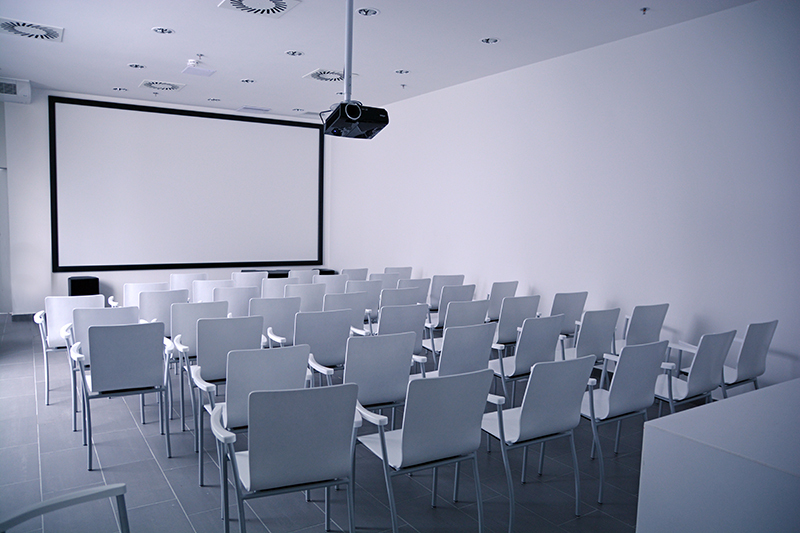 The relating shows and lectures are held by our astronomer. 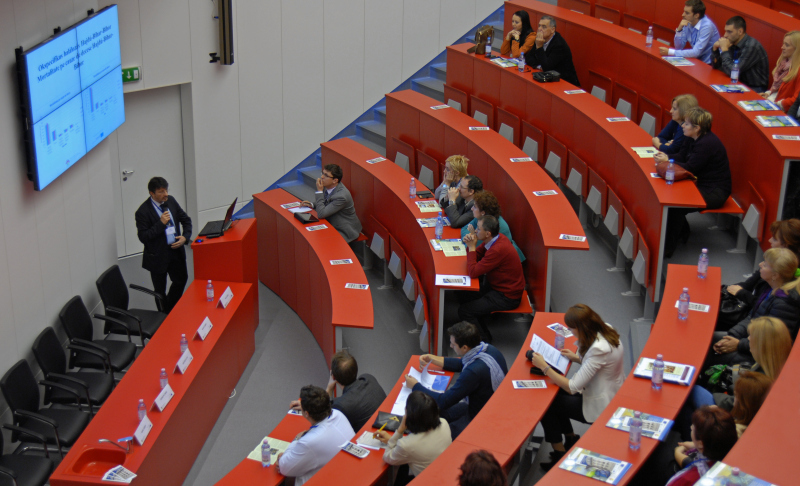 The spaces of Agora Science Centre can serve as unique venues for various programmes, exclusive events, conferences or workshops. 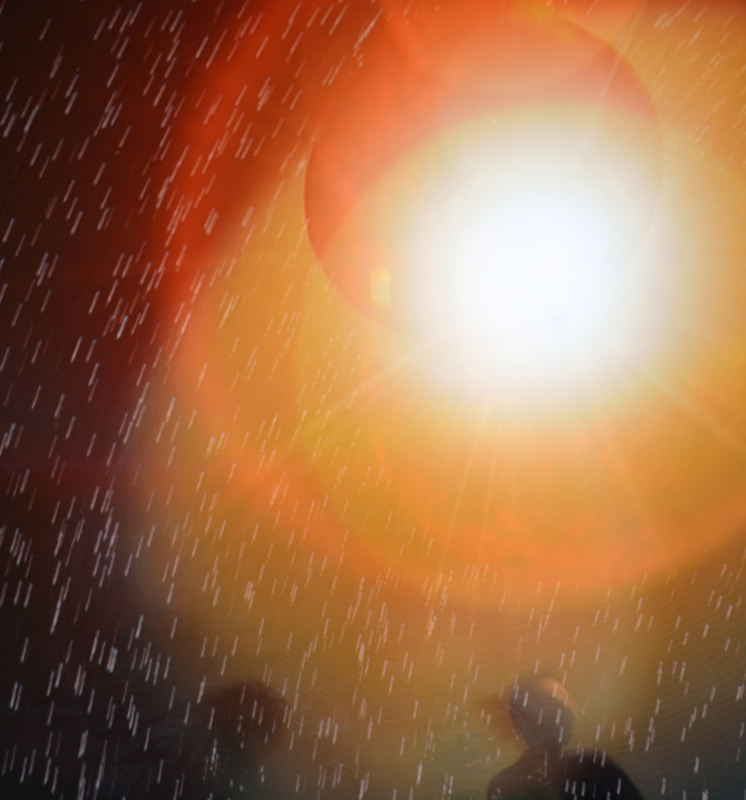 Our exciting interactive games and the scientific atmosphere can contribute to make the event real special and memorable. 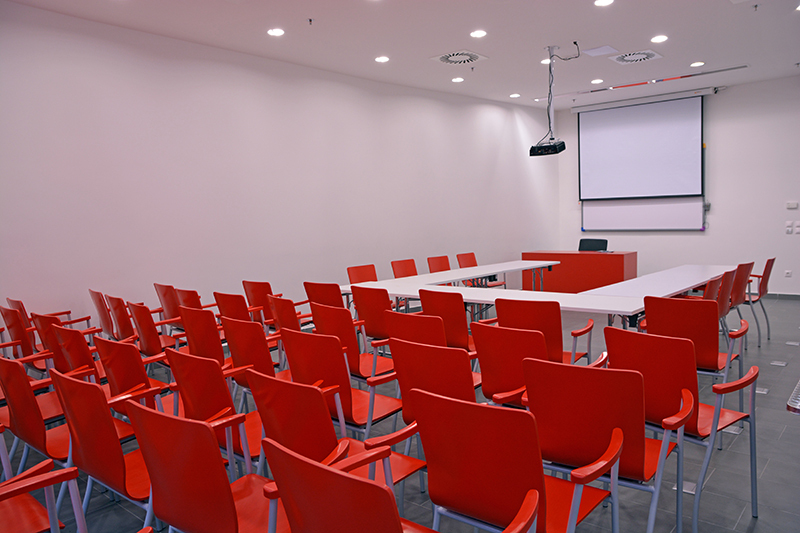 The building has a 250-seat capacity conference room, two seminar rooms with 50-seat capacity and one seminar room with 54-seat capacity. Entrance from Móricz Zsigmond Road!